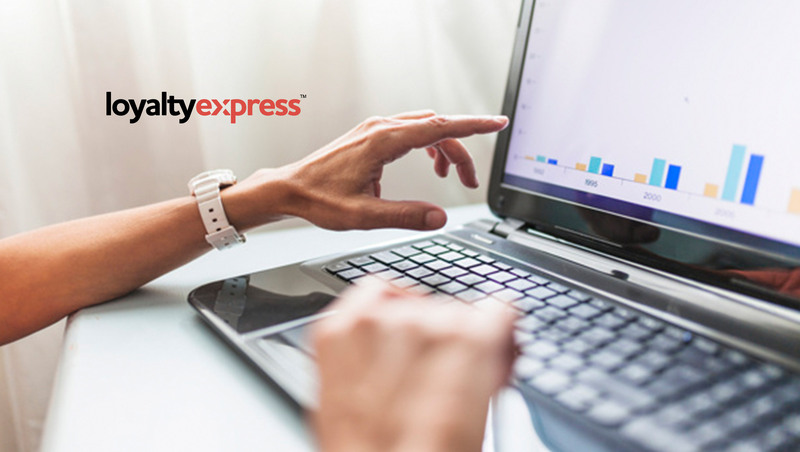 LoyaltyExpress, a portfolio company of New Capital Partners, has acquired SoftVu, a leader in creation, management, distribution and tracking of automated marketing strategies for direct-to-consumer markets in the mortgage lending industry. The investment begins SoftVu’s partnership with LoyaltyExpress, a provider of marketing automation and cloud-based CRM solutions for mortgage companies and banks. SoftVu, known in the market for its high degree of client focus and satisfaction, will leverage this partnership and investment to advance its prominent position and offer new and expanded services to its markets.